Come join in the fun at this annual Lincoln event. Perfect opportunity to get creative as a family to produce a prize winning scarecrow creation. Some fantastic prizes to be won. 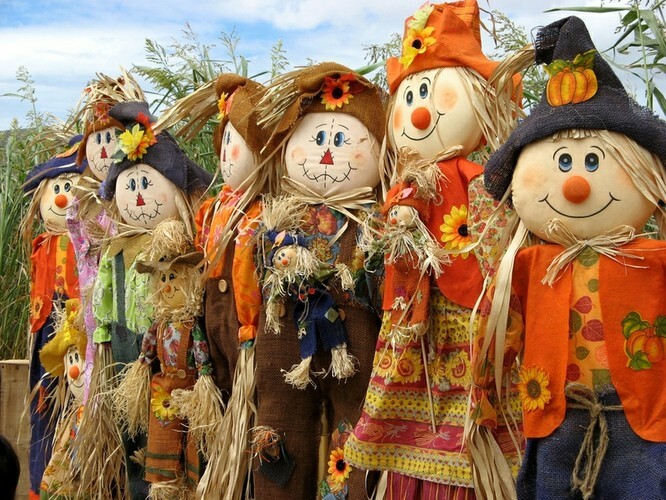 Bring along your scarecrow between 9.30 - 10 am for registration. Winners announced at midday. New category this year includes Your On Site Creation - see how inventive you can be making a Scarecrow against the clock between 10 - 11.30 (with items supplied by the market) Judging begins at 11.30 am. There will be live music throughout the event to enjoy plus all the great selection of genuine locally grown fruit/veg/plants, award winning produce inc. preserves, cheeses, artisan baking, honey, hazelnuts.... and handcrafted gifts - perfect time to start getting your Xmas shopping in early!